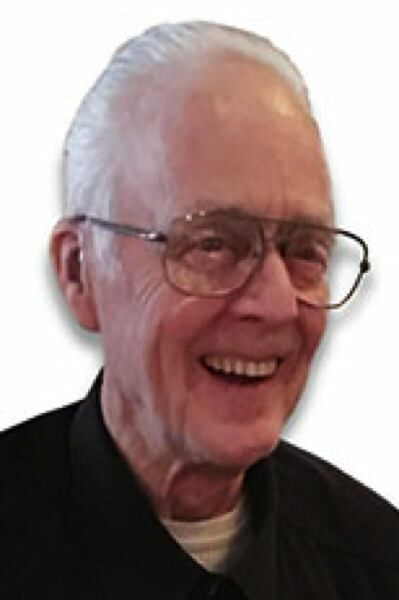 Eldon Dean Stahlnecker, 77, of Elwood, Oregon, went to be with our Lord on Sunday, September 2nd, 2017. Eldon was a loving brother, husband, father, grandfather, and friend to all. Eldon worked as an auto-mechanic most of his career. His hobbies included singing with the Oregon Trail Pitchpipers, playing his harmonica, reminiscing about "the good ole days" and spending time with his family. Eldon is survived by his wife Sandy of 55 years, two brothers: Denny Stahlnecker (wife: Margie), and Glen Stahlnecker (wife: Mickey), one sister: Janice Wilcox (husband: Dave), daughter: Teresa Kincaid (husband: Lyn), son: Todd Stahlnecker (wife: Jani), daughter: Julie Schaffner (husband: Nick), daughter: Jeannine Berry (husband: Bob) and many loving grandchildren and extended family. Eldon's service will be held on Friday, September 8th, 2017 at 1:00pm at Estacada Funeral Chapel, 110 SW 1st Ave. Estacada, Oregon. Graveside service to follow at Mountain Home Cemetery in Elwood, Oregon.